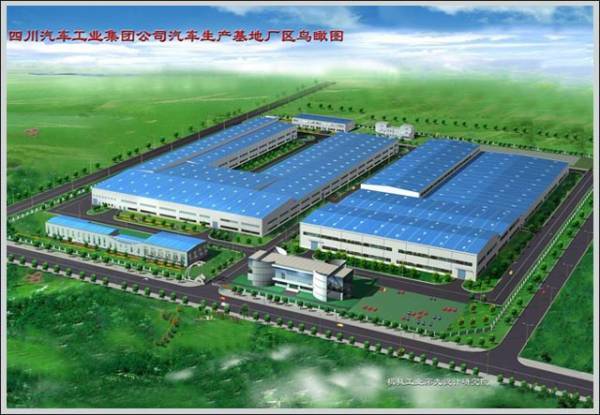 After First Auto Works stopped selling the slow-selling Lubao and its derivatives, the production rights and tooling were sold to Sichuan Yema Automobile Co, headquartered in Chengdu. 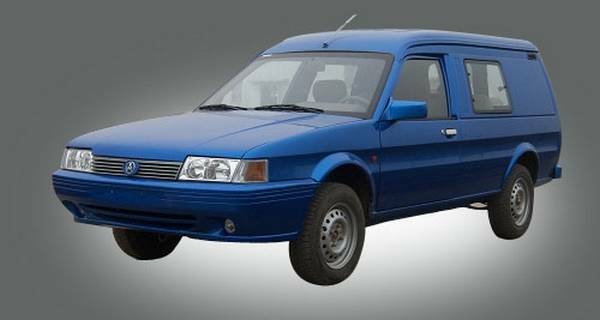 Although the Maestro and Montego line would not re-emerge in car form, they were amalgamated into this neat-looking van and would go on to form the basis of some very interesting looking Audi and Subaru clones. 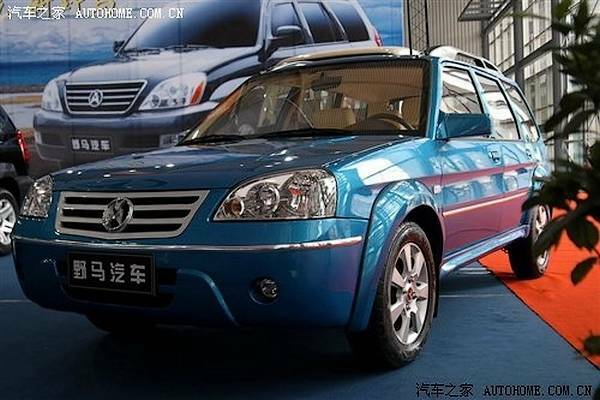 The Chengdu-based Sichuan Auto Industry Group Company revived the Maestro Van. 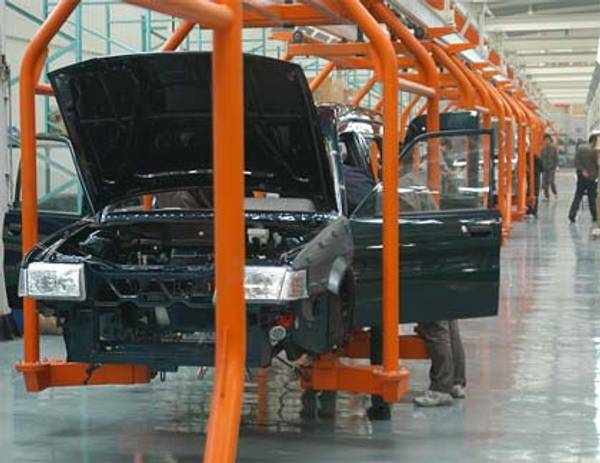 The company purchased the tooling and production line equipment from FAW Group following the latter’s acquisition of the Etsong Automobile plant at Qingdao in Shandong Province, where the Lubao QE6400) had been built. 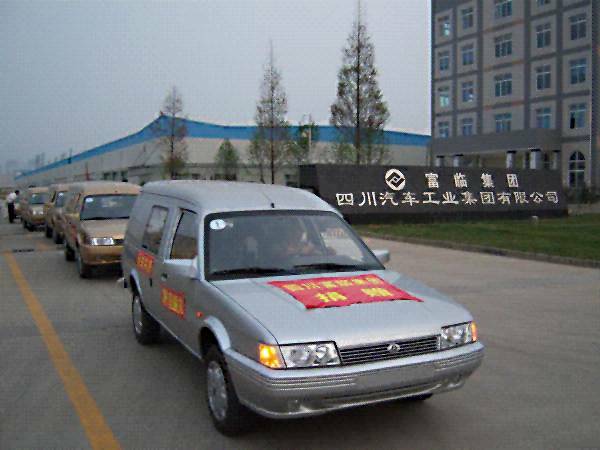 Sichuan Auto, which produced buses and coaches under the Yema brand, launched the Yema SQJ6450, a Maestro-based van with a 1.3-litre engine and a Montego front end which is similar to the later version of the Lubao, built by FAW Group before the Etsong Automobile plant was sold on to SAIC-GM-Wuling Automobile Company Limited. 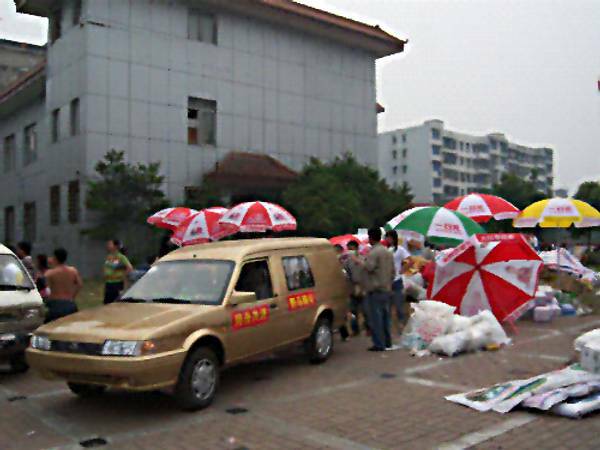 The vans appeared on the streets of Chengdu and were registered and documented as buses by the authorities – just like their predecessors. They were built in very limited numbers with just 346 reported rolling off the production line, before assembly was halted. However, from this small beginning, a full range of cars based on the Maestro/Montego platform was developed. 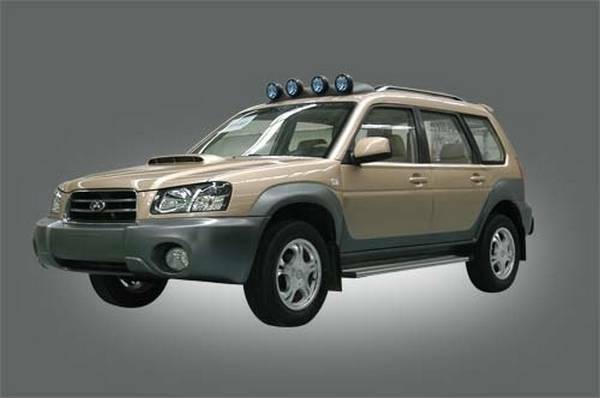 In 2009, Yema has also presented two-SUV like cars which, despite looking very much like an old Subaru Forester, were based on the old Austin platform. The shape of the windows on both cars suggests that larger parts of the original body frame have been carried over, but a re-skin of the doors and new front panels mark a major departure form the original design. 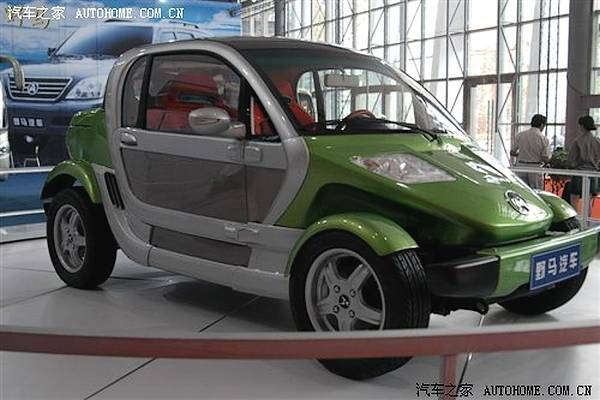 The smaller SQJ6451 features a 1.5-litre engine with 91bhp. 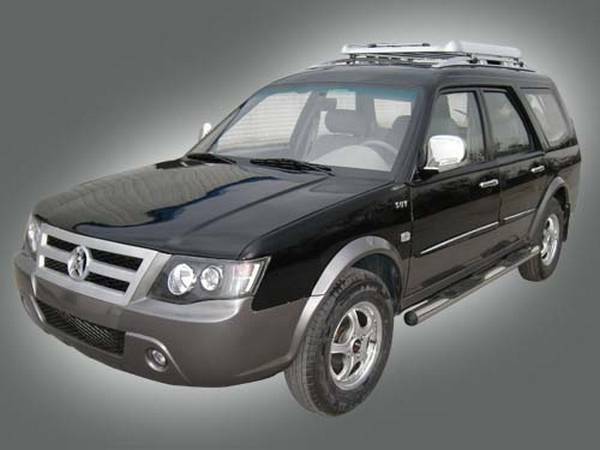 This model’s wheelbase and door shapes indicate that it is based on the Maestro’s structure. The larger SQJ6485 offers a DOHC 2.0-litre engine with 123bhp and a longer wheelbase. Yema said that this model was also based on the British platform. The shots showing the side of this model suggest that a Montego saloon bodyshell has been used as the starting point. 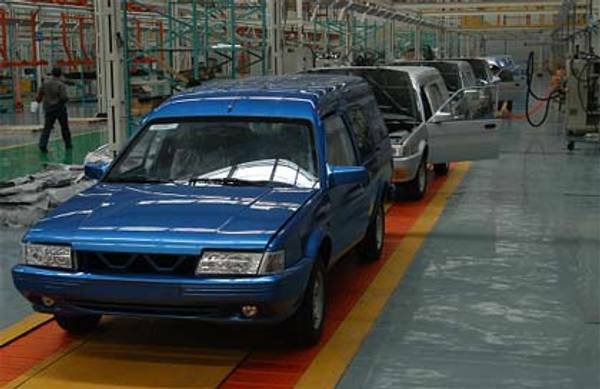 Scroll down for production images of the Maestro van, and the SUV prototypes and developments that were spun from this humble vehicle. 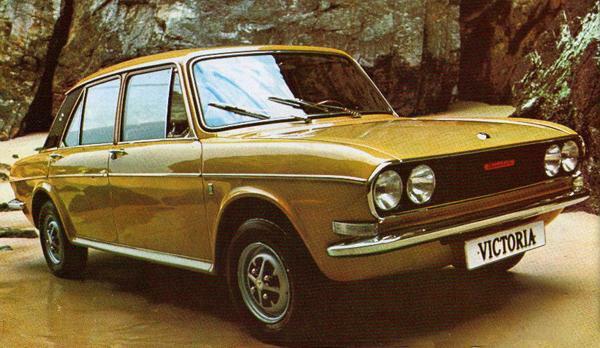 Estate car – is that a Pininfarina-styled front end? Having looked at the rear doors on the two estate car pictures I get the feeling that they have used the Montego Estate body shell. i think montage saloon the windows on the back doors are the same shape as a saloon monty, also the rear doors are not long enough to be estate doors. it must be noted that montego estate rear doors, while looking identical to those of the maestro, are actually longer. this i discovered when i tried to fit the window form a monty estate rear door to my maestro! The door glass is different. The biw door below waist is common on Maestro and Montego saloon and estate. Montego has a pattern of T studs in the waist area to allow those big plastic waist cappings. Roy Axe introduced these to improve the glass house proportions. Brilliant, why can’t MG sell these as well?